The total woodland area is 1,018 acres with equal proportions of conifers and broadleaf, including some ancient forest. The mixed broadleaf plantings date from 1860 through to the present day whilst most of the conifers date from between 1962 and 1966. 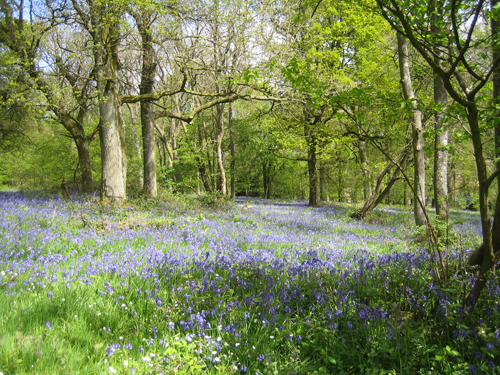 Much of the Estate’s woodland is ex-Forestry Commission leasehold bought out since 1986, plus a further 250 acres of woodland re-purchased from the Hackwood Estate in 1999. In addition, through management of the woodland we are able to provide our own wood for woodchip for our biomass district heating system. For the Millennium, a new woodland was created with the planting of 2,000 trees. A time capsule has been buried at its centre containing records of the estate in the year 2000.